After years of living in a world overrun by zombies and cutthroat survivors, can Clementine finally build a new life in the secluded school? It’s been a dangerous journey, but a permanent home could be on the horizon as Clementine seeks shelter in a secluded school. However, protecting this home will result in sacrifice. 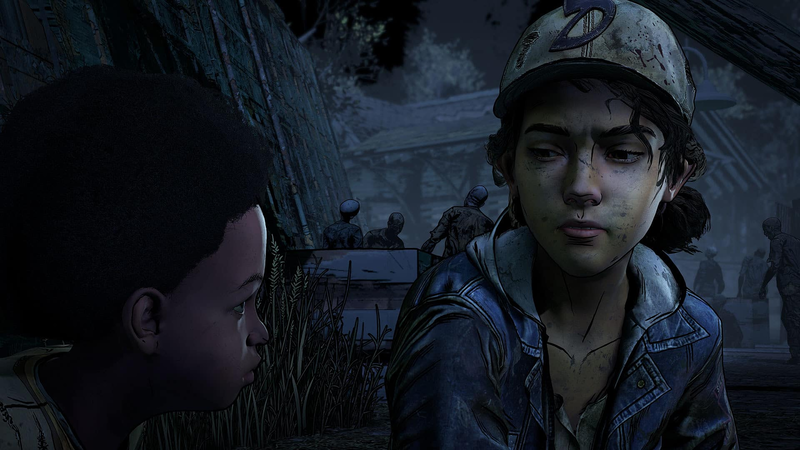 In this emotional and gut-wrenching Final Season, all your choices will affect how Clementine’s story will end. 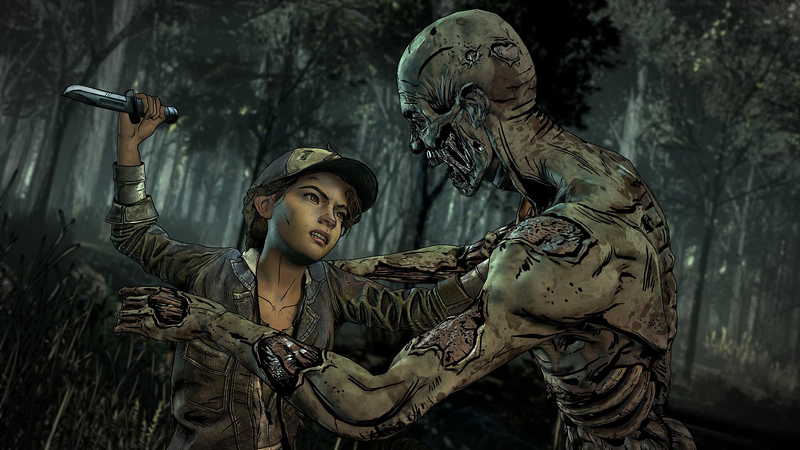 Define her relationships and face the consequences of your actions in The Walking Dead: The Final Season. 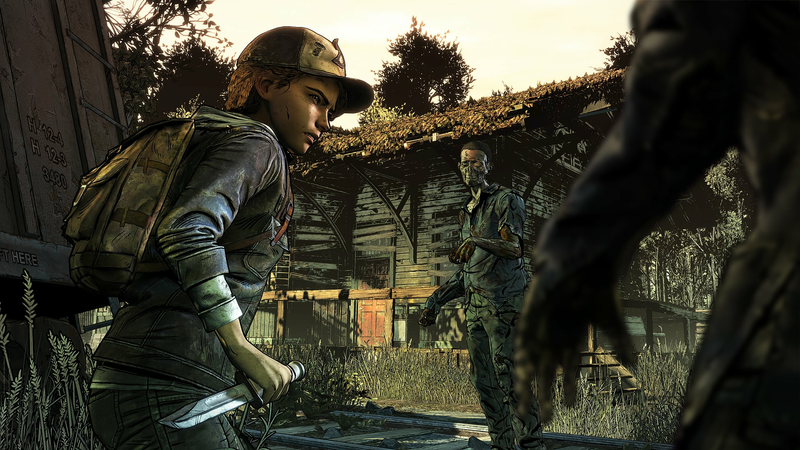 Don’t miss out on Clementine’s journey so far and find all the previous games in the Walking Dead series here. 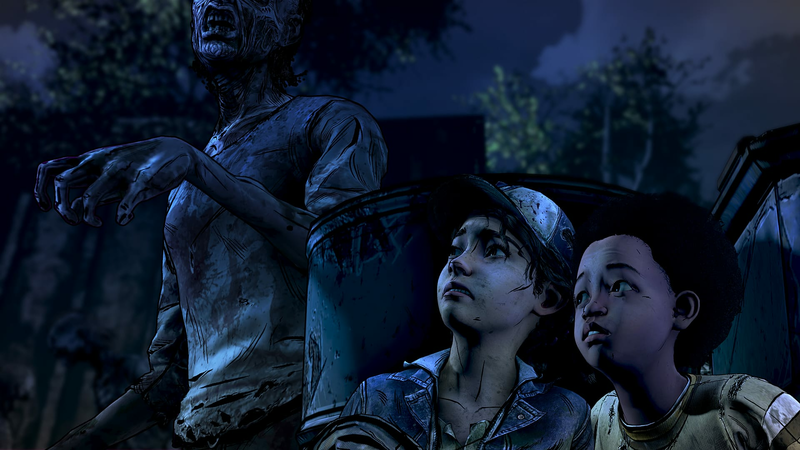 Clementine has demonstrated bravery and survival skills whilst facing lethal survivors and blood-thirsty Walkers. Can she finally build a home at the secluded school? As she attempts to build a home in this safe-haven, she must face some difficult decisions. Protecting her new-found home will mean sacrifice. See her journey through to the end with this gripping and emotional Final Season. Find out Clementine’s story will end as she builds a new life in the school. You will have to make new types of choices and live with the consequences as you learn from every move. 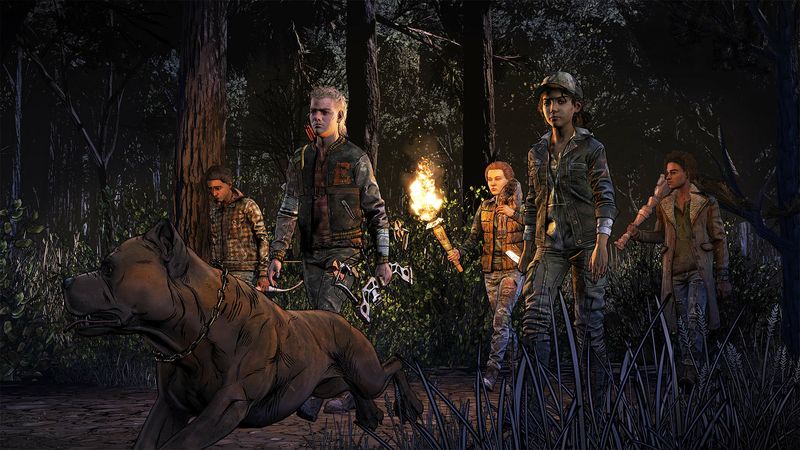 The Walking Dead: The Final Season is emotional, gripping and gut-wrenching. 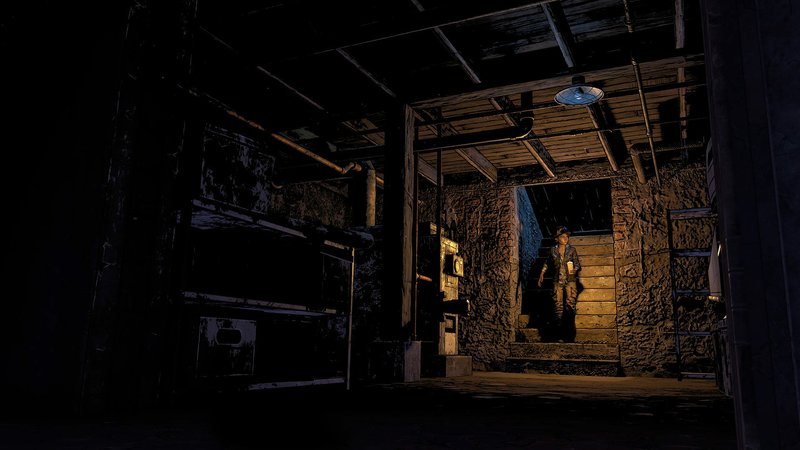 This is the most engaging Walking Dead game yet with a new over-the-shoulder camera system providing even more freedom. With detailed environments and unscripted combat capture, you will be at the heart of the world overrun by the undead. The new visual style brings the Eisner award-winning comic book series to life. 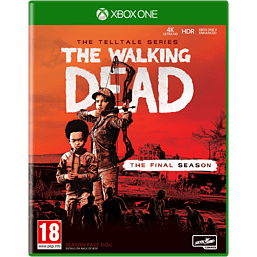 The Final Season encompasses an all-new Graphic Black art style which will tell the story of The Walking Dead like you’ve never seen before.